Covered California is trying to reassure immigrant communities their information will not be turned over to immigration authorities if they sign up for health insurance. Only documented immigrants are eligible for California’s health insurance exchange. But Executive Director Peter Lee says the fear of deportation still prevents some from using the service. The exchange is partnering with immigrant rights groups to spread the message that application information is only used for determining eligibility. With the second open enrollment period of Covered California in full swing, state officials are boosting their efforts to reach out to Latinos. Yet, there are many people in the Central Valley who are living in the shadows when it comes to enrolling for health care. 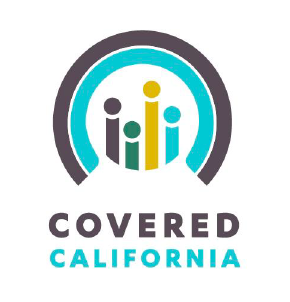 Covered California officials say they're proud to have signed up 1.2 million people for health insurance during the first year. But Executive Director Peter Lee says there’s still some things they want to improve.